Over the past years, MX2 GLOBAL has emerged as a major supplier of chicken eggs for United Nation peace-keeping Missions in Africa and Middle East (learn more…), as well as a strategic sourcing partner for wholesale and retail clients all around the world. 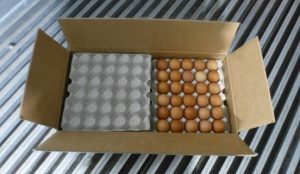 Loading in 20’FCL, 40’FCL and trucks. 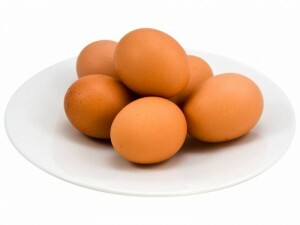 Liquid egg products are gaining momentum in today’s fast-moving world. 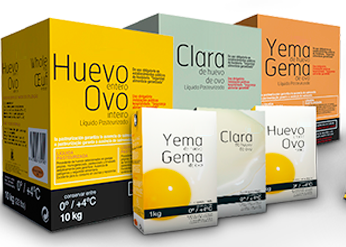 We offer chilled (0 – 4 ºC) and frozen (-18 ºC) liquid whole egg, liquid egg yolk and liquid egg white in 1Kg. retail packaging and 10Kg BIB for food distribution.